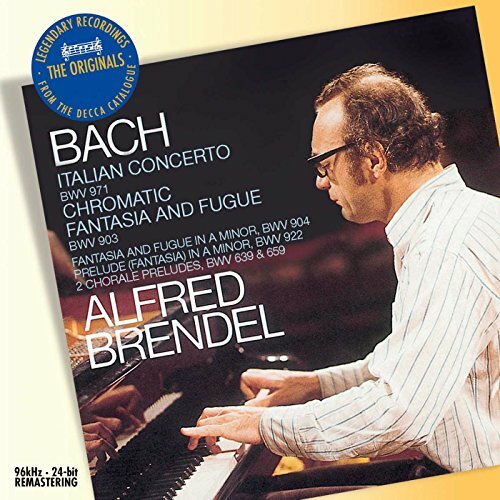 Bach: Italian Concerto BWV 971; Chromatic Fantasia and Fugue BWV 903 by Philips at Silent Rider Music. MPN: 028947577607. Hurry! Limited time offer. Offer valid only while supplies last.